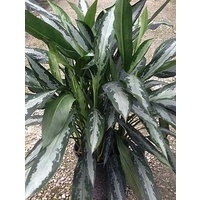 you are purchasing an established plant in a 75 mil pot. 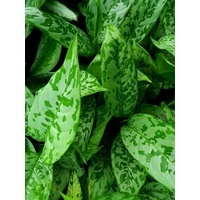 Houseplant lovers, you know you want it! 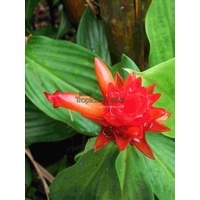 Limited numbers so be quick! 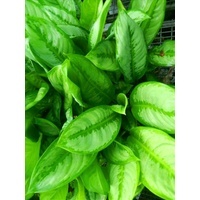 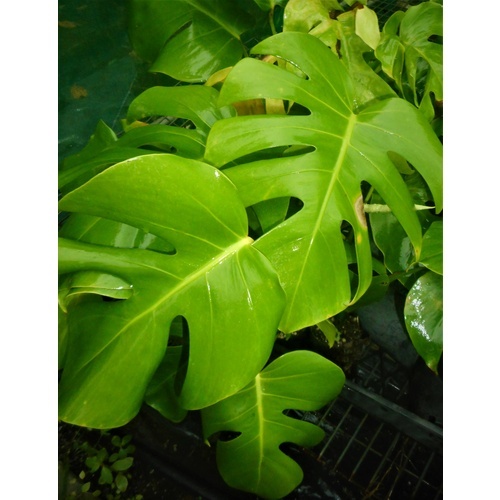 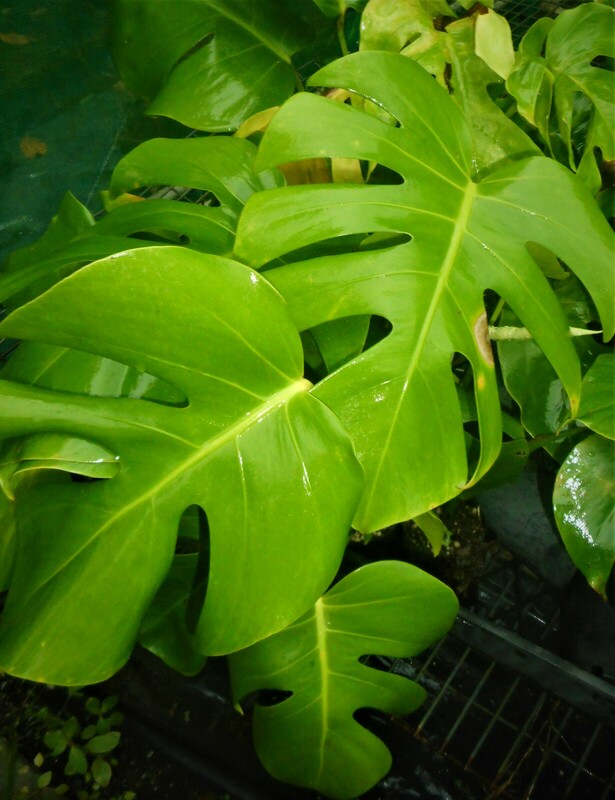 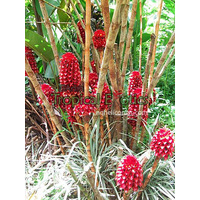 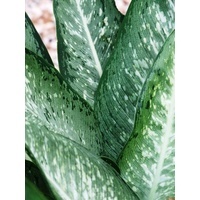 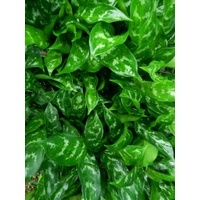 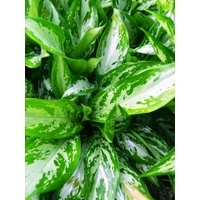 This plant makes a fantastic tropical houseplant for collectors looking for a jungle feel with not much space. 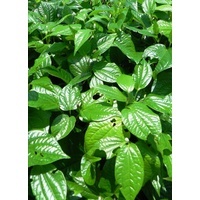 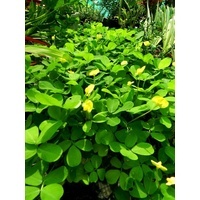 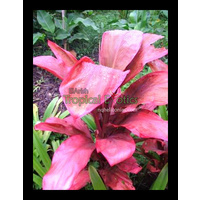 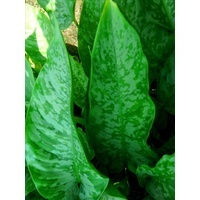 Like it's cousin it gets largish thick split leaves that are suitable as cut flower foliage. 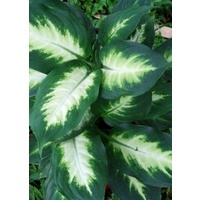 Most people grow it on a totemas a truly fabulous houseplant. 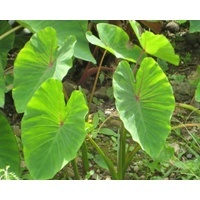 Definitely rare and not easy to find as they are in great demand. 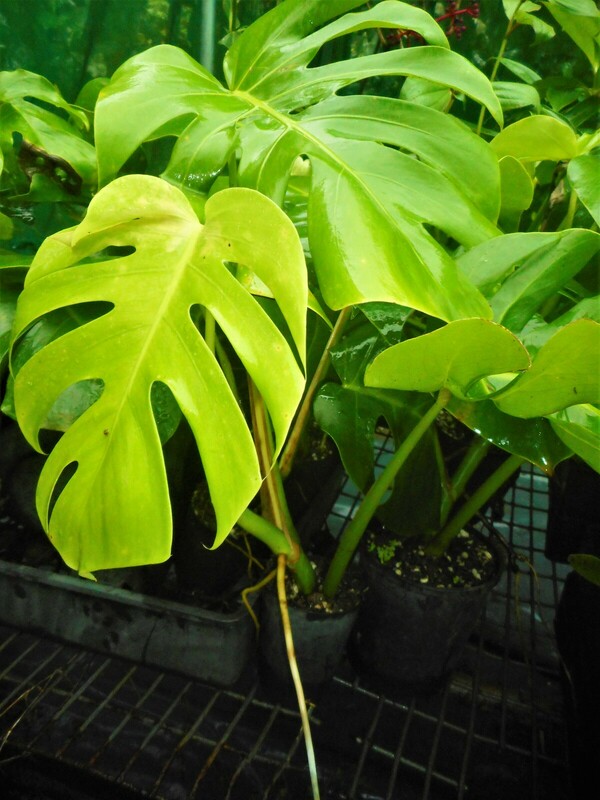 Ours are established plants in 75 mil pots. 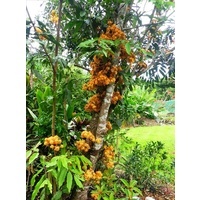 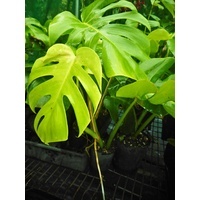 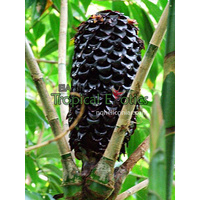 Growing Conditions Houseplant or tropical environment climber suited for totem poles or climbing on treeferns/palmtrees.